Experience the Power of Fasting and Prayer! 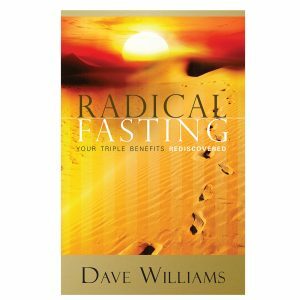 Implement the principles of fasting and prayer that will bring lasting benefits for a lifetime! 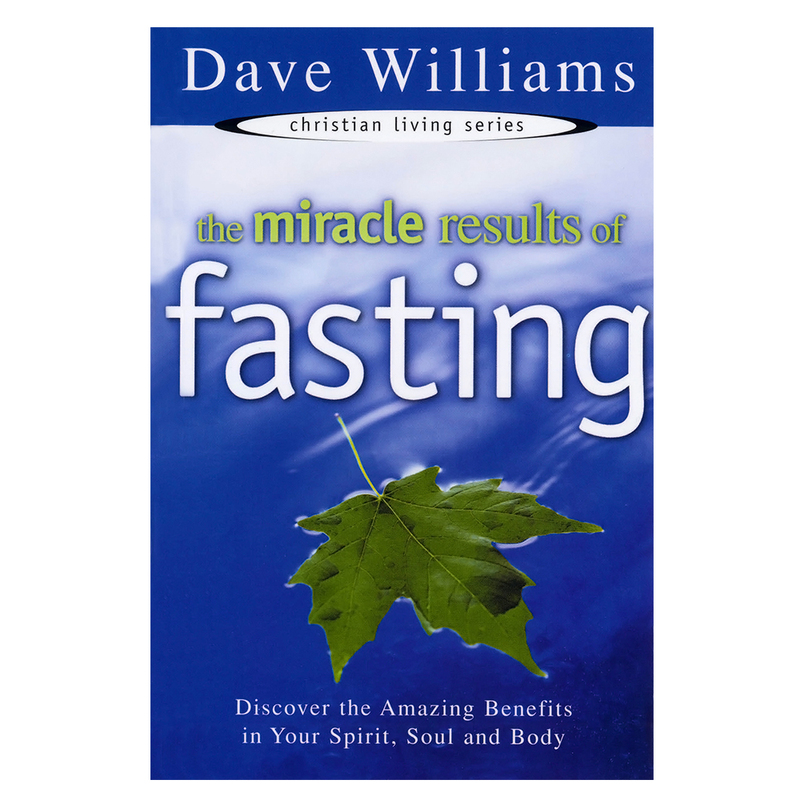 Dr. Dave Williams gives concise and powerful messages on the miracle results you can achieve through fasting and prayer. 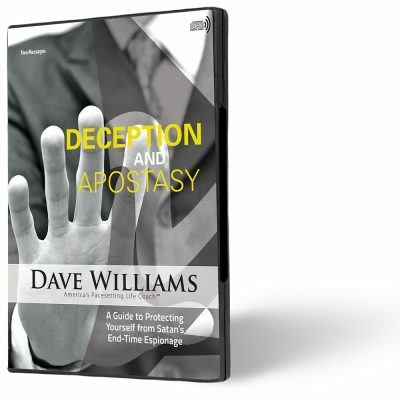 Not only will you learn guidelines to help you fast and pray effectively, but you will also learn from Dave’s real-life experiences just how powerful this practice is. 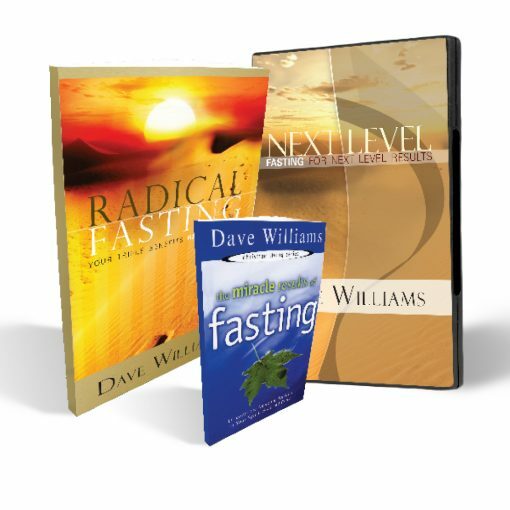 If you have ever wanted to truly understand the purpose and need for fasting, or if you have the desire but lack the motivation, get this fasting bundle. 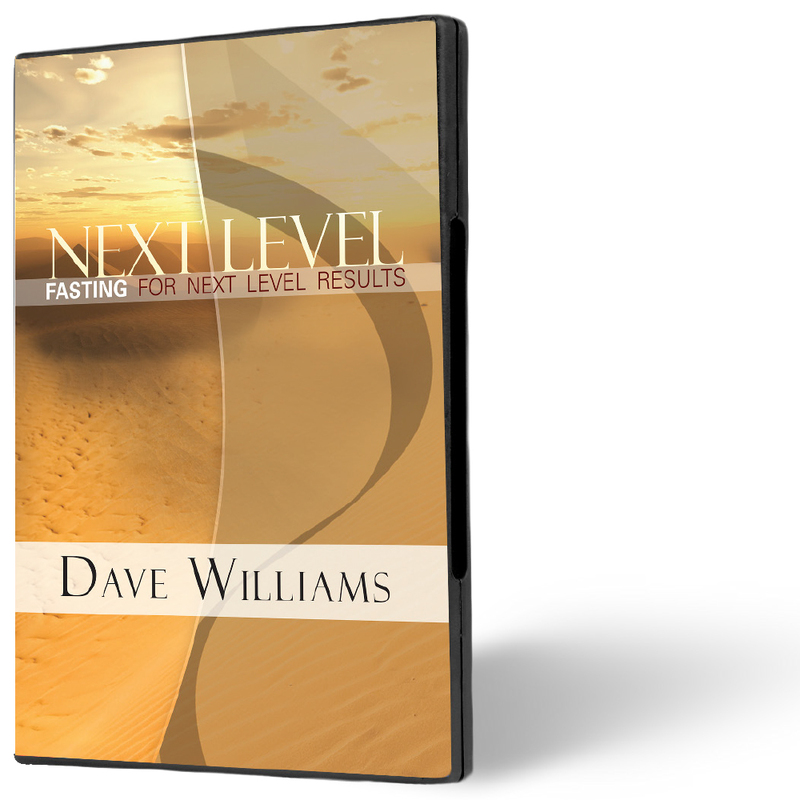 God will use to give you the grace, desire and will to fast, and the end results will far exceed your expectations. A friend was telling me about her daughter who was running wild, and I asked her if she has tried fasting for her daughter’s deliverance. 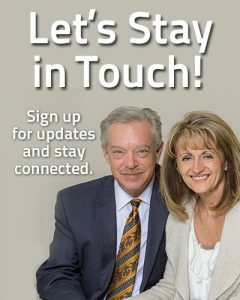 She knew nothing about fasting! 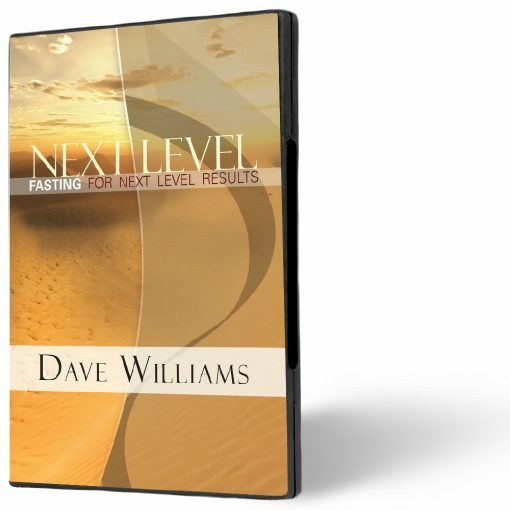 I’m grateful to Pastor Dave Williams for teaching us this valuable power tool. 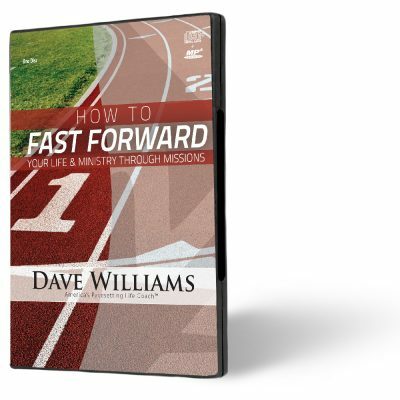 Jesus said, “WHEN you fast…” If Jesus said it, then I want to know about it! I learned so much from this bundle. My favorite thing about Dave’s teaching is his writing style; he writes so a 10 year old can understand. He has a knack for taking difficult subjects and making them so easy to comprehend. 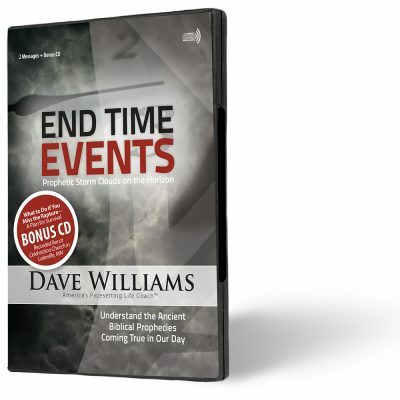 And I always get revelation from his books; they are not just informative.